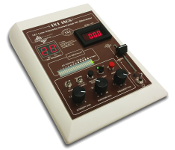 SNAPpads™ are the only electrode system designed by biomedical engineers for the 1x1 platform. 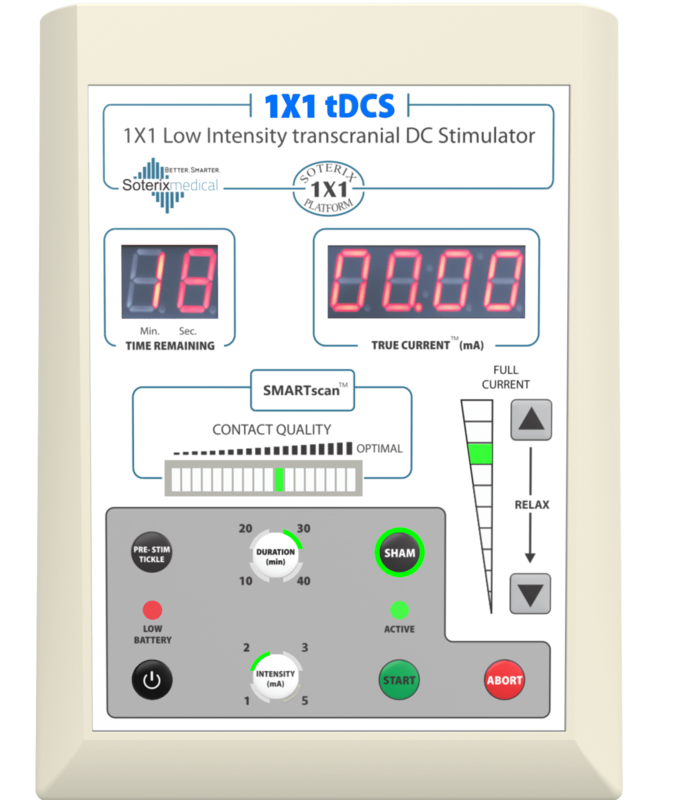 Designed for simplicity and consistency, for the most sensitive step in the tDCS/tES setup. 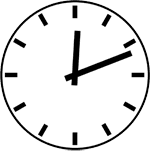 SNAPpads™ are designed to provide consistent performance over the duration of a tDCS/tES session, including setup time. The hyper-absorbent material also allows supplementing saline during stimulation as needed based on feedback from the SmartScan™ device sensor. The only sponge electrode for tDCS/tES made from medical grade certified biocompatible materials (single use only). In medical settings, where safety and tolerability cannot be compromised, Soterix Medical SNAPpads™ are used. Stimulate any montage by selecting the appropriate SNAPstrap. The Soterix Medical SNAPpads™ provide simple and consistent set-up. Each SNAPpad™ comes with a pre-inserted carbon rubber snap electrode that is designed to work with the SNAPpads™ and connects directly to designated electrode sites located on the SNAPstrap™. The proprietary rivet design helps to minimize current concentration at electrode edges, which can lead to current density “hot-spots”. Whereas other sponge electrodes result in current concentration at the edges leading to variable tolerability, rivets steer current uniformly across the skin surface. 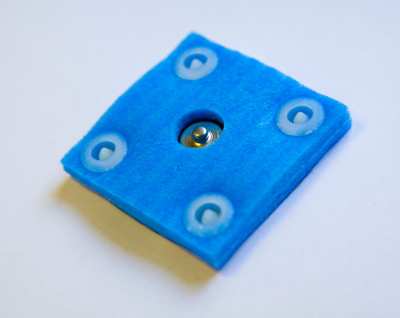 In addition, the sponge material is optimized for saturated skin contact for the duration of a tDCS/tES application. 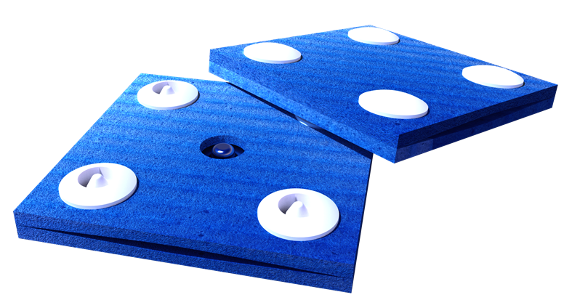 SNAPpads™ are compatible with Soterix Medical SNAPstraps™, allowing for accurate and reproducible sponge placement. Current Dissipation Rivets: Four. Compatible with Soterix Medical SNAPstraps. Conductive Rubber: Soterix Medical Conductive-Rubber electrode already inserted.